From the control of a single internal door to a fully networked multi door system. 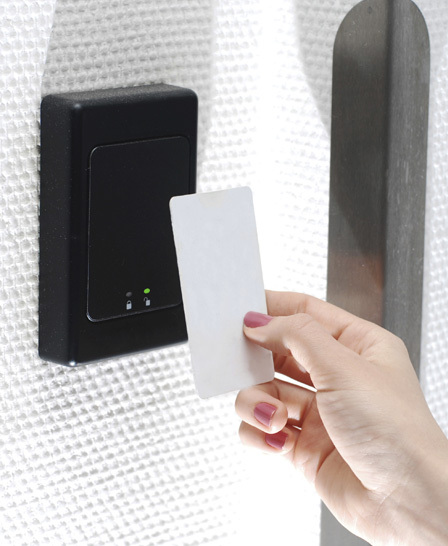 Access control Systems are a smart and efficient way of allowing and restricting access to vital area of a building. 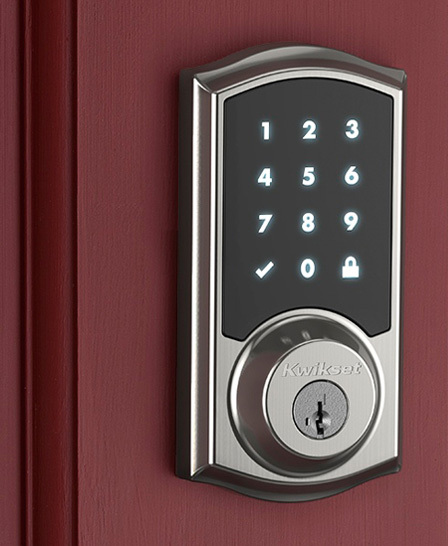 AOK can even provide electronic locking for a range of cabinets and frameless glass doors. 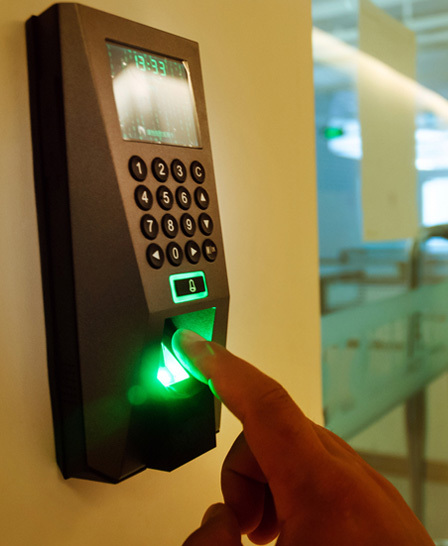 Access control Systems are a smart and efficient way of allowing and restricting access to vital area of a building. • Removal of expensive Keys from the workplace and the issues with losing them. • Ability to issue access to new employees without waiting for keys to be cut. • Computerised Systems can grant or restrict access to any area to any or all employees. • Control where members of the public or tradesmen can or cannot access. • Audio / video Entry Systems incorporate the ability to communicate with Visitors while maintaining maxiumum security. • Log access by door or by employee in an easy to use computer system, and generate reports when you need then. • Generate Roll-Call Reports instantly for emergency or mock-emergency situations. • Compliance with customer requirements and accreditation requirements for Site Security. 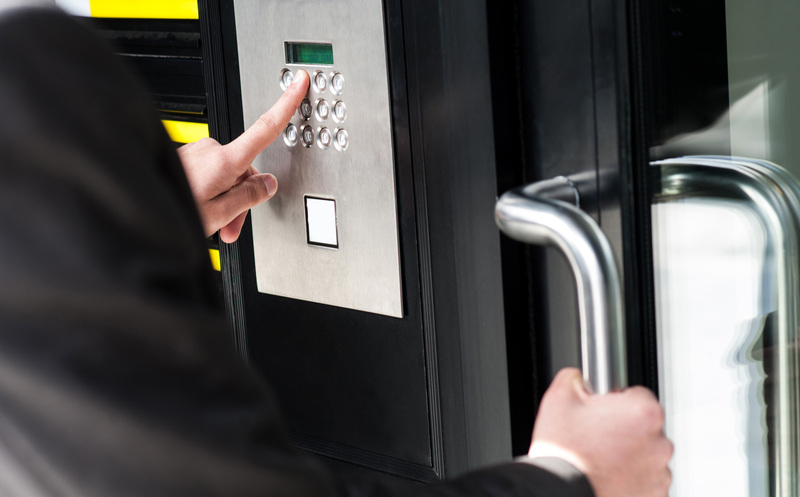 We can repair most type of Access control systems and carry a wide range of spare parts. We also install and maintain audio or video door entry / intercom systems and have worked on a range of systems from Videx, Fermax, Comelit and Bell. Intercom and Access control are scalable so it is possible to integrate them with electric gates, barriers, telephone systems and even to your mobile phone. Wireless systems are also available.